Nicole Richie is on Belletrist’s Instagram stories talking about her Winter reads, what she’s reading currently and the books she’s looking forward to reading! Belletrist is a book club founded by actress Emma Roberts and her friend Karah Preiss. Head over to Belletrist’s stories to hear more! (Nicole’s section is also in their highlights). On December 8th, the Instagram account @malibunacho posted a photo of Nicole Richie with a black labrador. The account has no real name apart from its website link is interior designer Nathan Turner’s official website nathanturner.com. Thanks for the cuddle @nicolerichie I'm putty in your arms ? sweetbabyjamie: HAPPY BIRTHDAY to this sweet-ish thang. 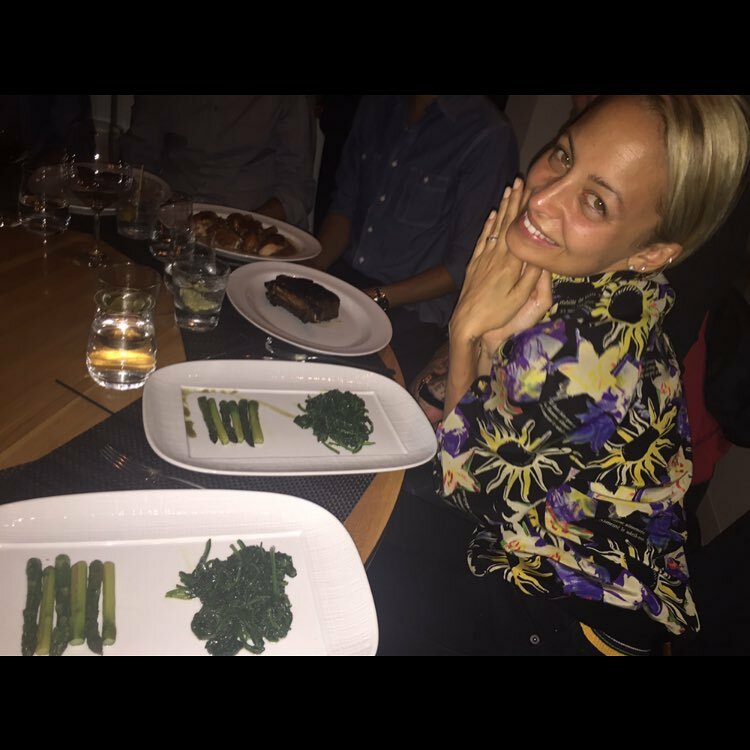 I❤️u @nicolerichie for still going to meals with me (even when I order 12 asparagus and 2 heaps of spinach) ?? 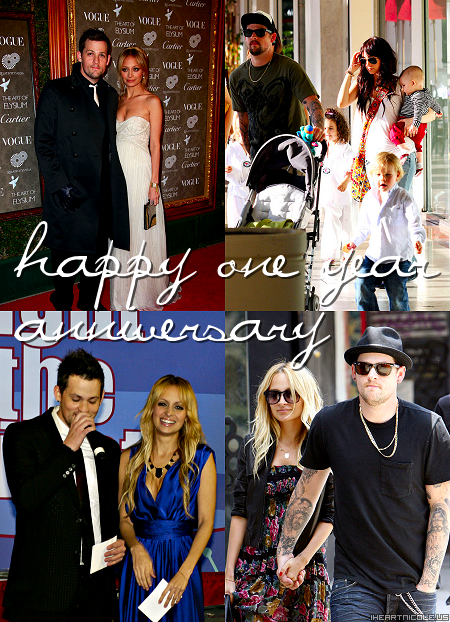 New Instagram photo from Nicole featuring herself and Joel Madden at the Baby2Baby Gala.